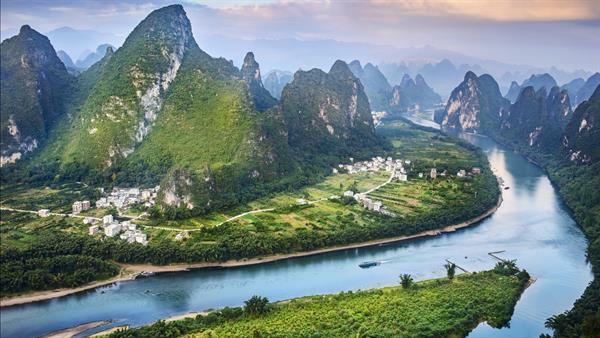 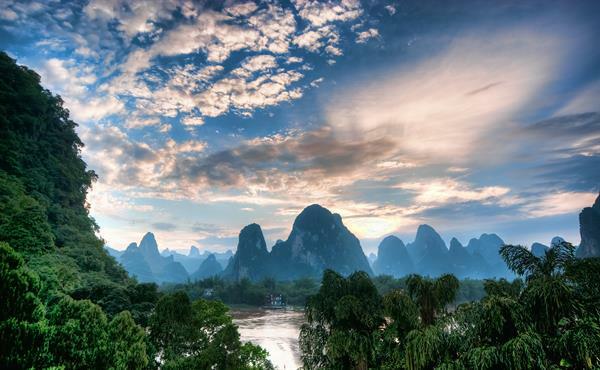 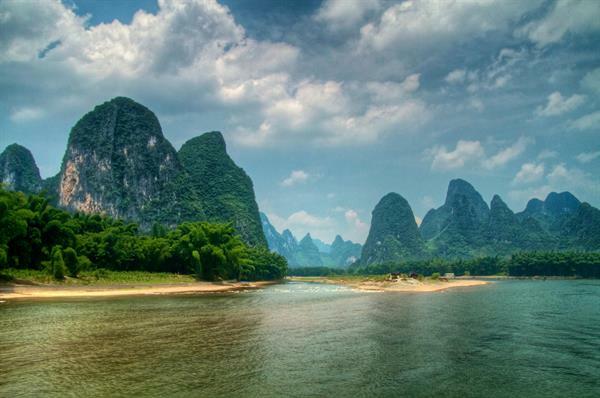 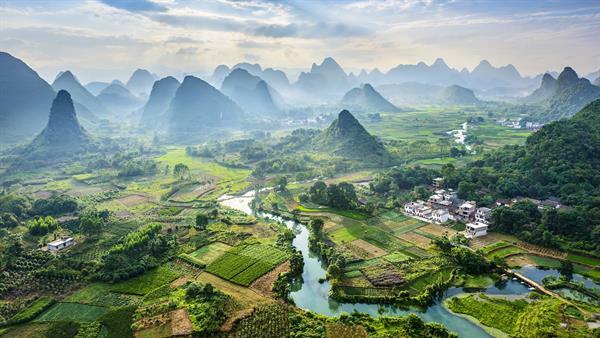 Beautiful wallpapers of the Li river in China. 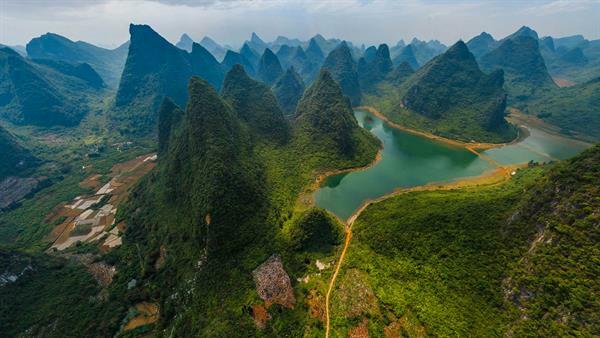 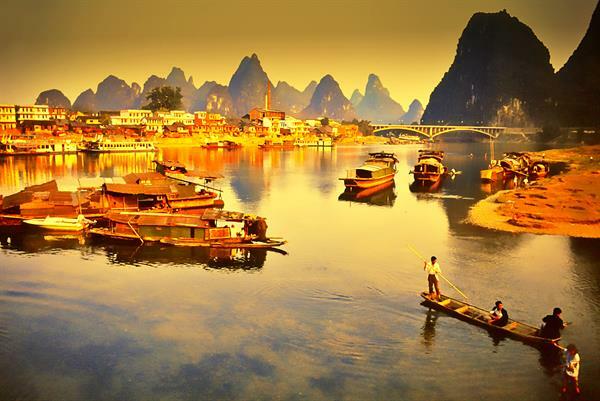 The Li River, also called Li Jiang in Chinese, is a river in Guilin, Guangxi, China. 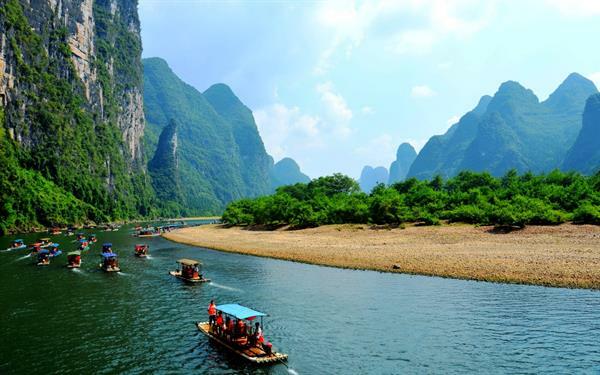 It is known for its landscape of mountains and rivers. 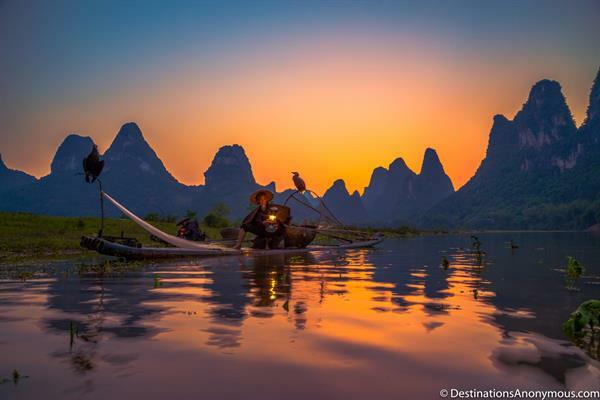 You can actually see that best from the water, with a water cruise.